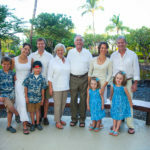 These two families traveled to Hawaii together and had their family portrait taken together. 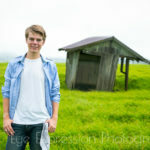 They also had two children that were seniors and decided to have senior photographs taken tougher. 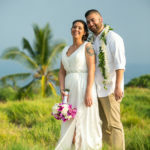 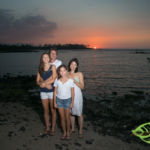 The photos were taken at the beautiful Mauna Lani Bay Hotel on the Big Island of Hawaii.